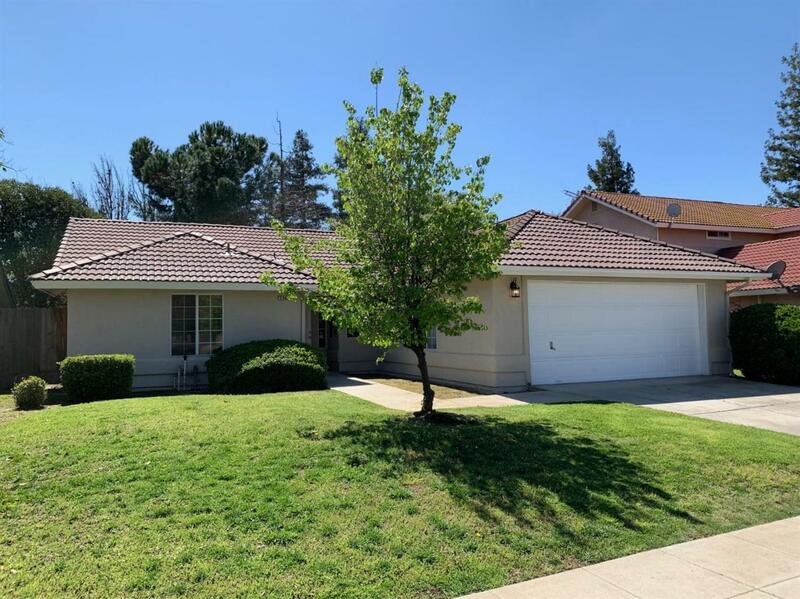 Beautiful turn-key, move in ready, property in the highly desirable north west Madera area. Sitting on a quiet cul-de-sac, and close to shopping, recreation, schools, and freeways, location cannot be beat. 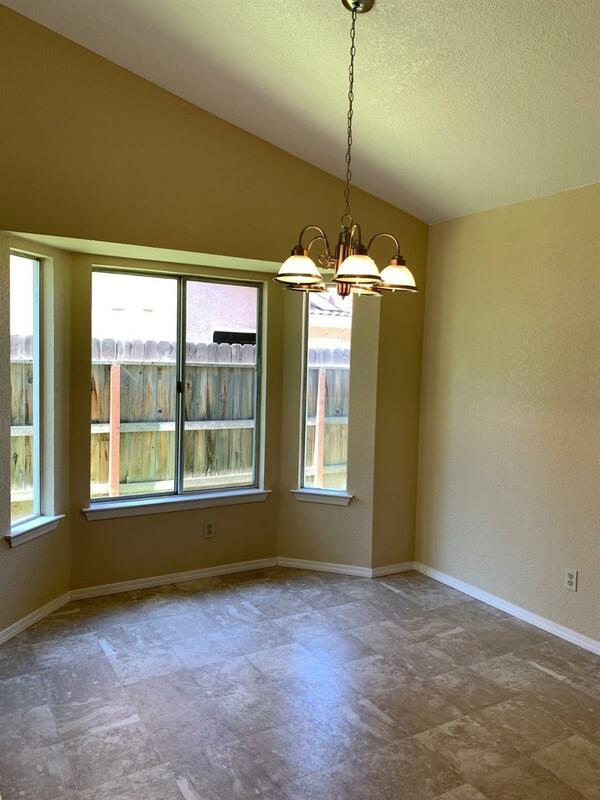 Property has dual pane windows, tile roof, and new paint inside and out. 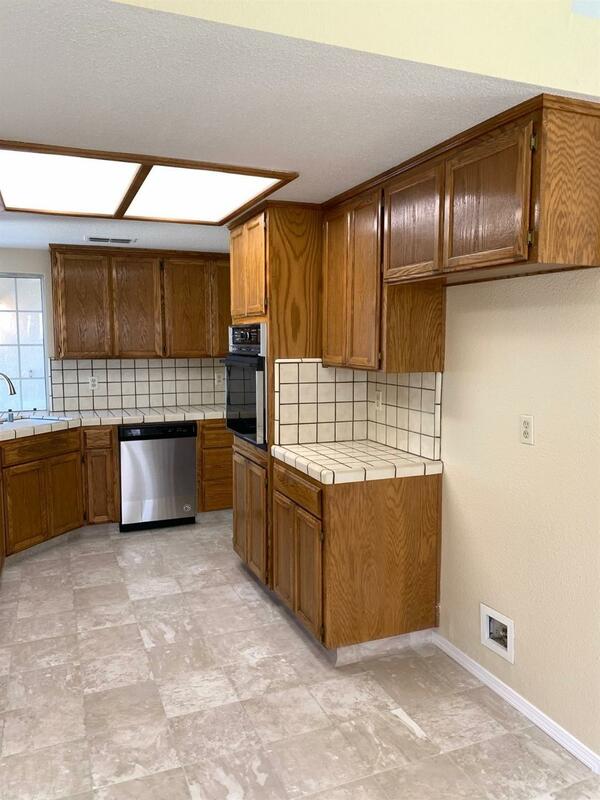 Flooring is new throughout as well and appliances are new too. All bedrooms are generously sized and have HUGE closets. Master bathroom has dual sinks and the master bedroom has a beautiful view of the backyard with outdoor access. The covered patio is perfect for summer nights and there's even enough room on the side of the house to park a small recreational vehicle if desired. The garage is fully finished and has a new garage door opener. Laundry is located inside and has extra cabinetry for storage, so you won't have to worry about leaving a trail of socks from the garage to your room. 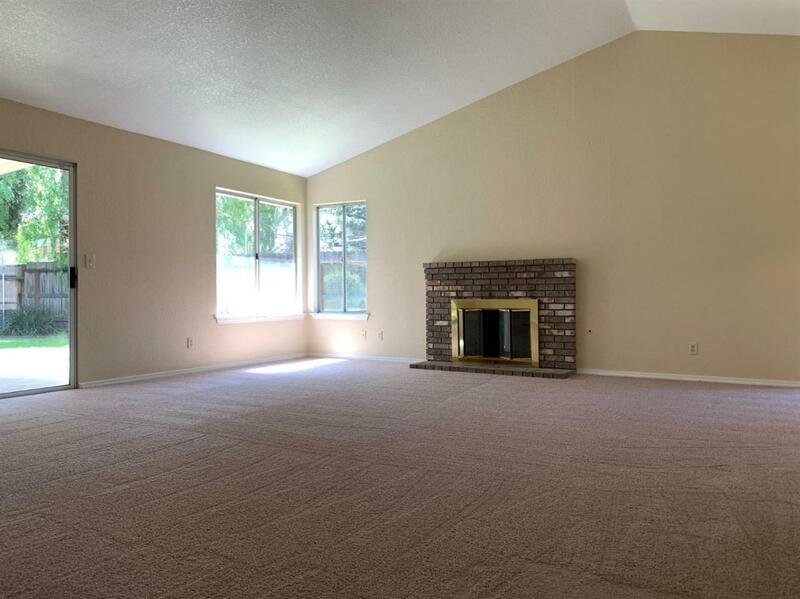 All this house needs to become a home is a new family, so call your agent today! Listing provided courtesy of Gabriel Bluhm of Homesmart Pv And Associates.